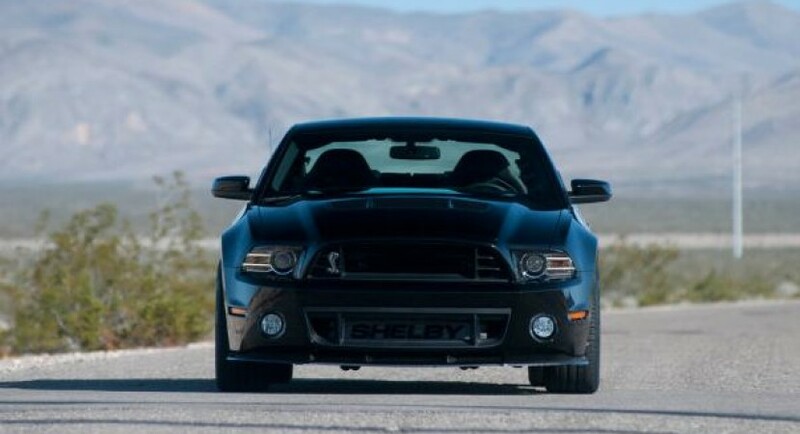 With the occasion of 50 years of activity, in 2012 Ford released a 1.100hp Mustang, the Shelby 1000. 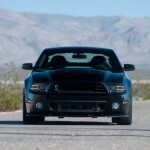 So this year Ford said “hey… why not add 100 more horses?”. And so they did. In my opinion, this is a bad move, as it undermines what they did last year. 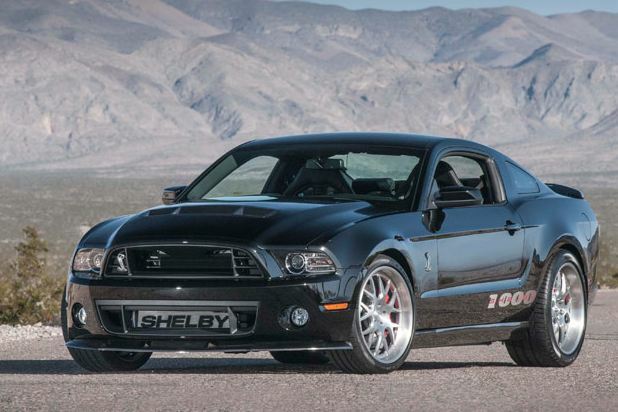 The 2012 Shelby 1000, their 50th anniversary symbol, just got replaced. 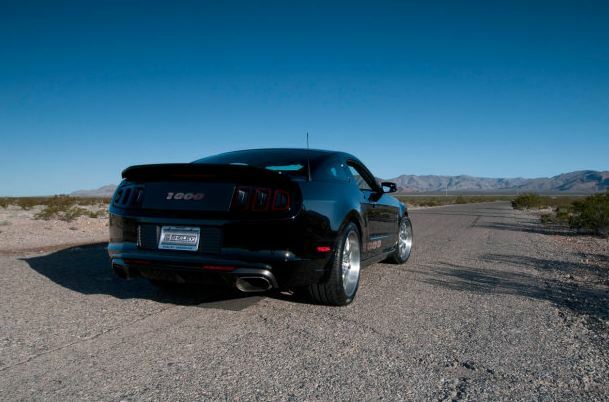 But I am sure there are plenty out there who are happy to have more muscle in this muscle car. It runs a 5.8 liter V8, fortified by the engineers to manage 1.200hp. The suspension and brakes were also tinkered with, making sure all that power is safely put to use. 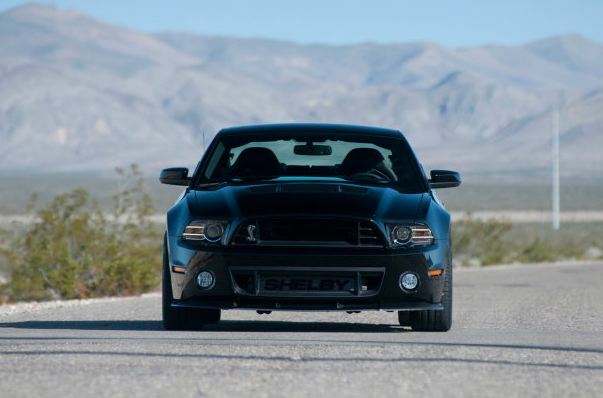 So what do you think the 2013 Shelby 1000 will cost? If you said 154.995 dollars, you were spot on. Ford announced making 100 units to be sold to the fans, and although they expect most to be used on the track, you can get it as a street legal car. And with just one more month to wait until the official launch in New York, you should get your money ready.